Who We Are | Core Technologies, Inc.
CTI is a woman-owned, minority-owned small business enterprise primarily engaged in providing a diverse range of communications services and solutions. 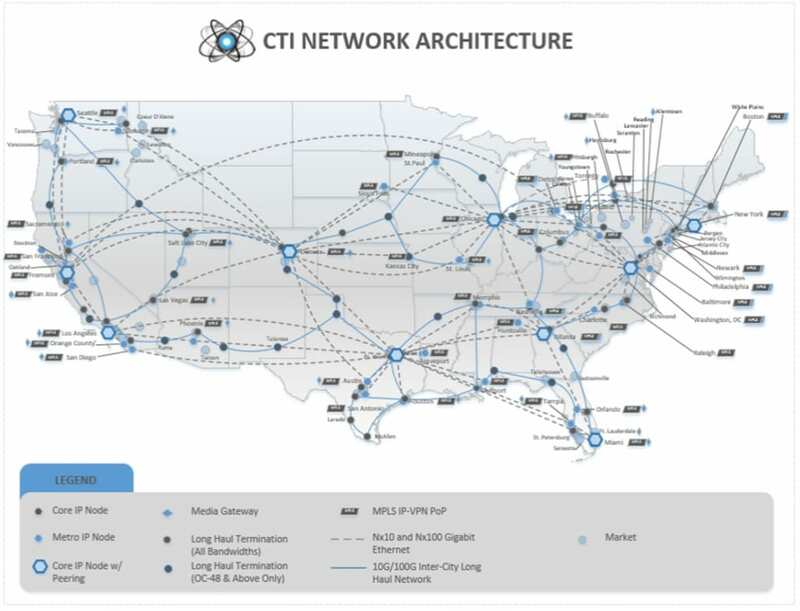 CTI strives to simplify the dynamics of network infrastructures by minimizing the associated complexities, obstacles and risks while remaining flexible to provide innovative solutions to our customers. Our focus is simple: to ensure a narrower span of control while reducing costs, improving productivity and increasing profit objectives.